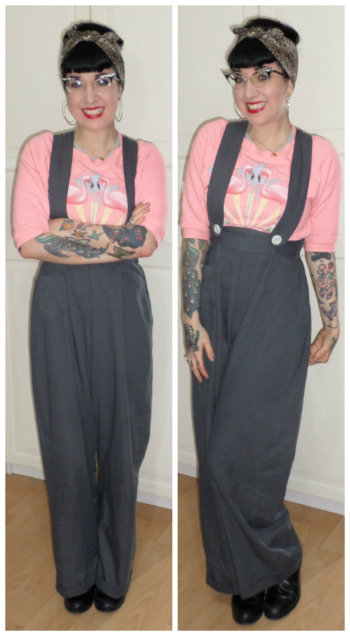 Despite owning these Vivien of Holloway trousers for years and year, I still get compliments whenever I wear them. My little bob still creates a mini beehive, so I threw my hair up in a leopard print bandana. How much do youtubers earn?